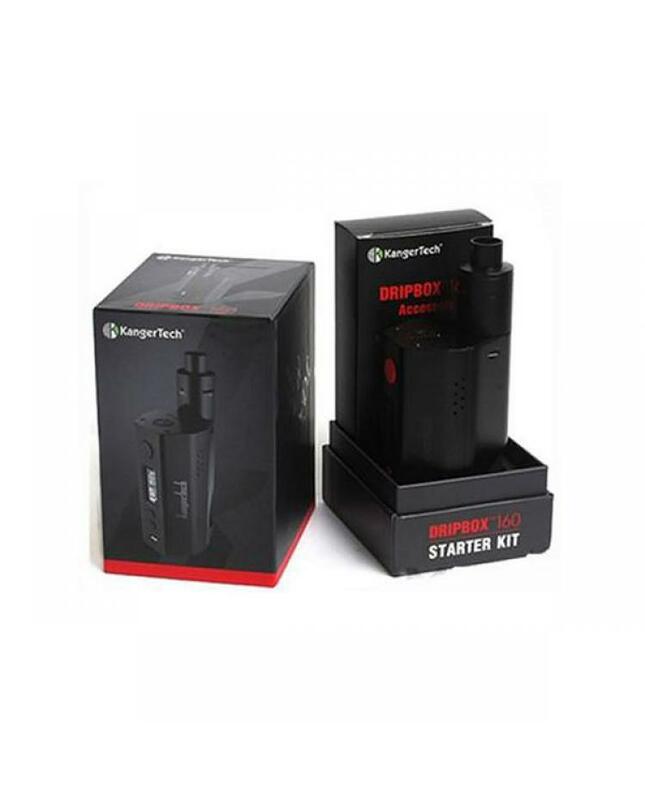 kanger dripbox 160w vape kit is the upgraded version of dripbox,the new kit can hold 7ml e juice, max output 160watt,made of zinc alloy,three different colors avaliable,support NI200,TI wires under temp control mode, temp control range from 200F to 600F, kanger e-cig powered by two pieces 18650 batteries. 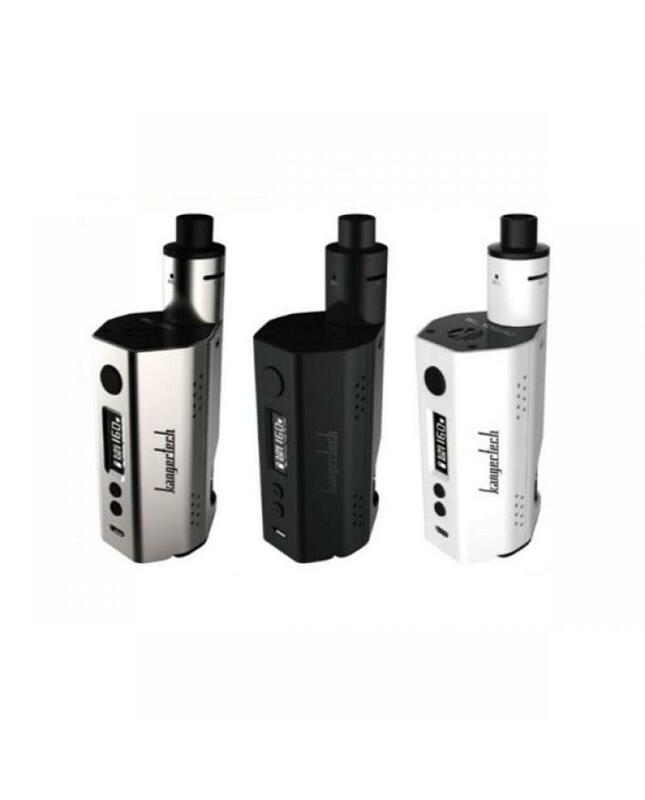 the kit comes with two different drip tips, mouth to lung and direct lung drip tip. the kanger dripbox replacement coils compatible.